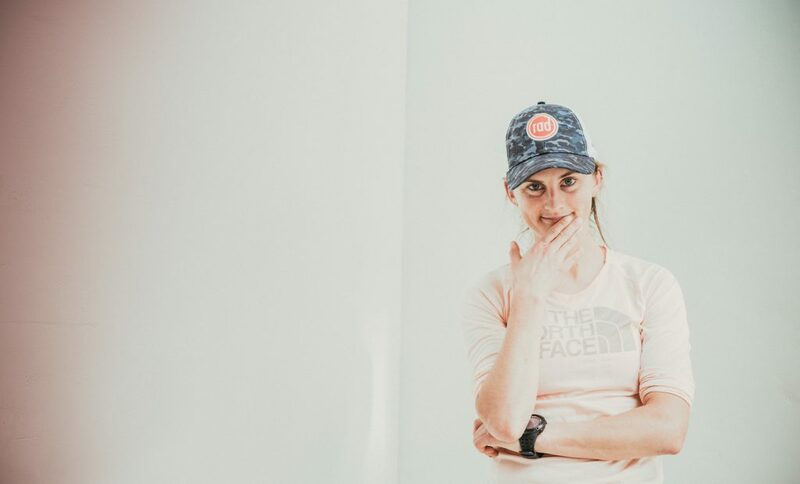 In my third interview exploring the career of pro ultra running I was fortunate enough to talk to Clare Gallagher. She is new, she is excited, she is funny and she one fast runner. Clare is someone just starting her career as a runner, trying to figure out how to position herself, what’s important to her and how in the world do you make enough money to cover rent, much less save for a rainy day. Clare’s biggest feat so far is placing as the first overall woman at the Leadville 100 mile run in 2016. Since then she has signed as an athlete with The North Face as her primary sponsor as well picking up support from a number of other sponsors. We talk how all of this came about, what’s her hopes for the future and really how do you pay the bills sometimes?